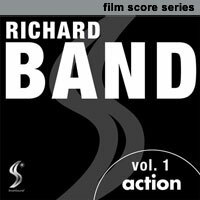 A thrilling collection of big-screen action soundtracks with huge impact. 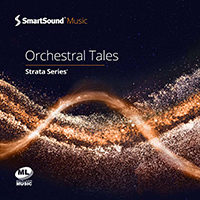 With furious percussive passages to epic orchestral flourishes, each recording has the scene-stealing energy to charge up your next car chase or cliffhanging battle. 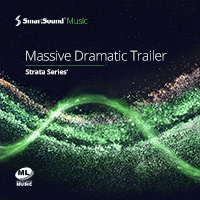 Features large, live studio orchestra. 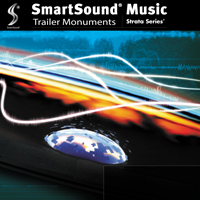 Energize and intensify any project with SmartSound Maximum Action. 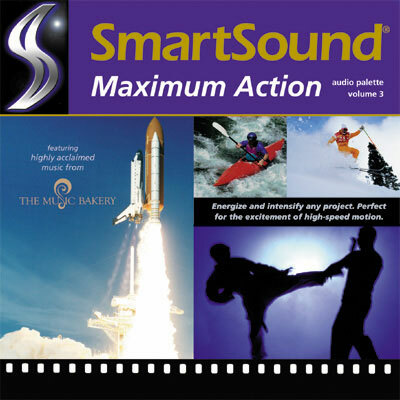 Maximum Action explodes with music that is perfect for the excitement of high-speed motion, competition, and unparalleled achievement. Sports, travel and product announcements can all be raised to a new level. 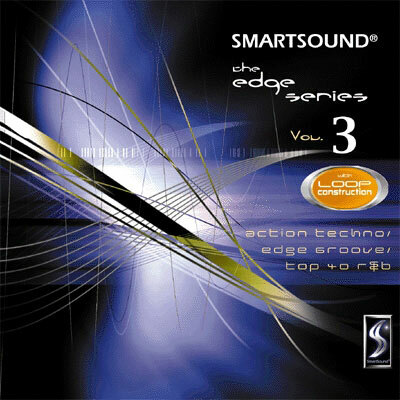 A potent combination of jagged electronica and Top 40 R&B. Reminiscent of techno-thriller movie soundtracks, these selections drive with a dark energy that will put the viewer at the edge of their seat. 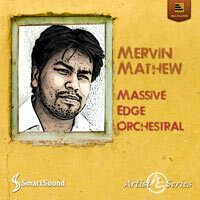 Top 40 R&B is also represented here in tracks that capture the latest grooves from today's popular artists.